An environmental analyst says the rise of oil and gas production as Canada’s biggest source of greenhouse gas emissions adds further weight to calls for the federal government to bring in long-promised regulations for the oil industry. The Environment Canada report quietly released Friday reveals the energy sector has now surpassed transportation as the largest generator of the climate-change causing gases. The report, covering the period from 1990 to 2012, states that oil and gas now account for one-quarter of Canada’s greenhouse emissions, narrowly edging out transportation. Analyst P.J. 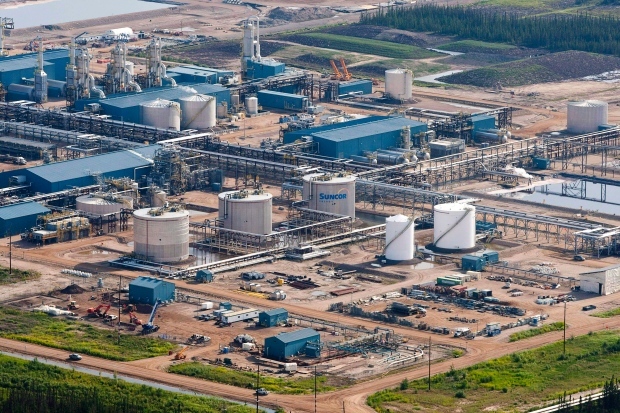 Partington with eco think-tank the Pembina Institute said the oil industry becoming Canada’s biggest source of emissions underscores the need for the Harper government to make good on a longstanding pledge to bring in rules cutting the oil patch’s climate impact. “We can’t hide from the challenge of regulating that sector. If Canada’s going to play its role in the global fight against climate change there’s no avoiding that we need to have strong regulations for our oil and gas sector,” he said Saturday. This entry was posted in Climate Change, Featured and tagged greenhouse gas. Bookmark the permalink.